James (Whitey) Bulger, the murderous Boston gangster who benefited from a corrupt relationship with the FBI before spending 16 years as one of America's most wanted men, has been killed in federal prison. He was 89. James (Whitey) Bulger, the murderous Boston gangster who benefited from a corrupt relationship with the FBI before spending 16 years as one of America's most wanted men, has been slain in federal prison. He was 89. Bulger was found unresponsive Tuesday morning at the U.S. penitentiary in West Virginia where he'd just been transferred, and a medical examiner declared him dead shortly afterward, according to the Federal Bureau of Prisons. Authorities didn't immediately release a cause of death, but Justin Tarovisky, a prison union official, told The Associated Press the death was being investigated as a homicide. Bulger, the model for Jack Nicholson's ruthless crime boss in the 2006 Martin Scorsese movie, The Departed, led a largely Irish mob that ran loan-sharking, gambling and drug rackets. He was also an FBI informant who ratted on the New England mob, his gang's main rival, in an era when bringing down the Mafia was a top national priority for the FBI. Bulger fled Boston in late 1994 after his FBI handler, John Connolly Jr., warned him he was about to be indicted. With a $2 million US reward on his head, Bulger became one of the FBI's "Ten Most Wanted" criminals, listed just below Osama bin Laden. 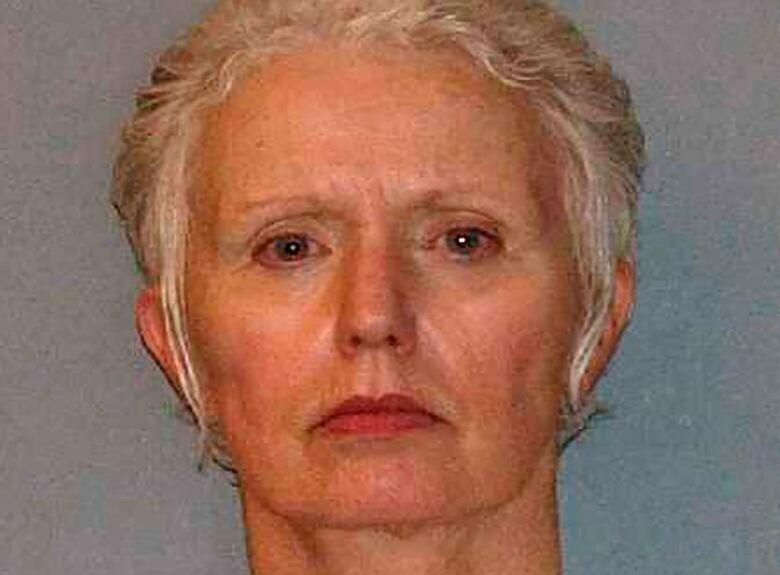 After more than 16 years on the run, Bulger was captured at age 81 in Santa Monica, Calif., where he had been living in a rent-controlled apartment near the beach with his longtime girlfriend, Catherine Greig. Bulger had just been moved to USP Hazelton, a high-security prison with an adjacent minimum security satellite camp in Bruceton Mills, W.Va. He had been in a prison in Florida before a stopover at a transfer facility in Oklahoma City. Federal Bureau of Prisons officials and his attorney had declined to comment on why he was being moved. 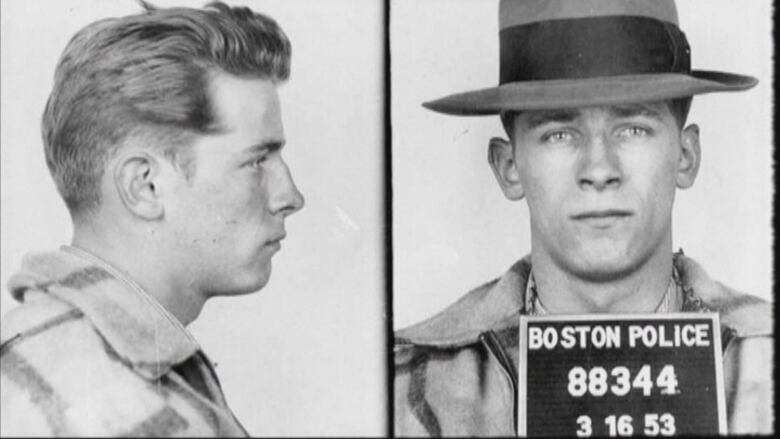 Bulger, nicknamed Whitey for his bright platinum hair, grew up in a gritty South Boston housing project and became known as one of the most ruthless gangsters in Boston. 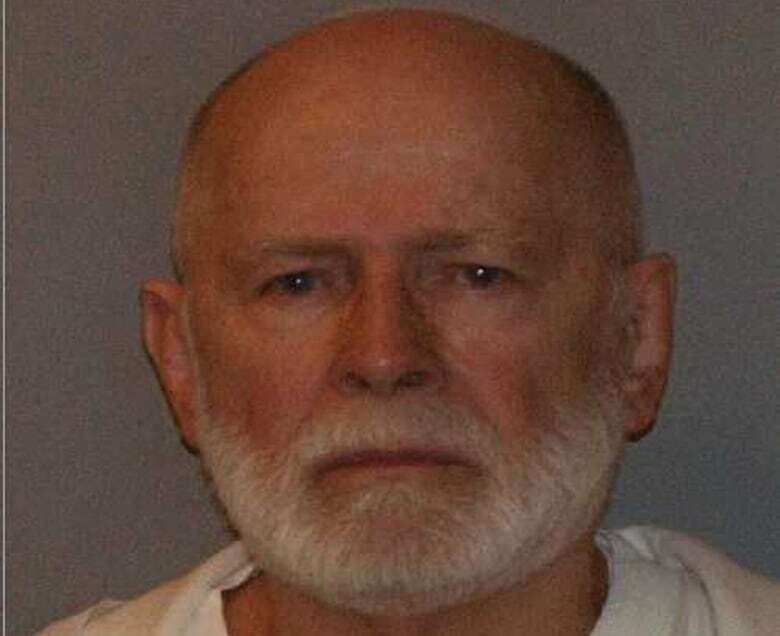 Bulger was accused of strangling Debra Davis, the 26-year-old girlfriend of his partner, Stephen (The Rifleman) Flemmi, and Deborah Hussey, also 26, the daughter of Flemmi's common-law wife. In both cases, Bulger insisted on pulling out the women's teeth so they would be difficult to identify, Flemmi testified. During a search of his Santa Monica apartment, agents found over $800,000 US in cash and more than 30 guns, many hidden in holes in the walls. A property manager at the building said Bulger and Greig, who used the names Charles and Carol Gasko, had lived there for 15 years and always paid the rent-controlled rate of $1,145 US a month in cash. The Boston Globe identified the tipster as a former Miss Iceland, a former actress who starred in Noxzema shaving cream commercials in the 1970s.